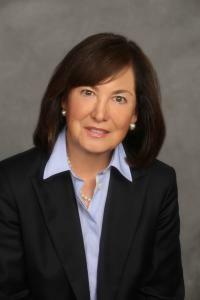 PLEASANTVILLE, NEW YORK, USA, February 5, 2019 /EINPresswire.com/ -- New York brain injury lawyers De Caro & Kaplen, LLP2 are providing complimentary magnetic reminder pads to help the millions of Americans who have sustained a traumatic brain injury (TBI). 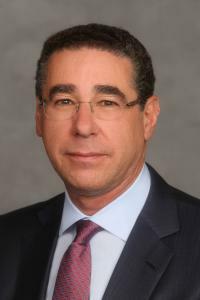 De Caro & Kaplen, LLP, invite brain injury survivors interested in receiving a complimentary reminder pad to complete a request on their website at https://brainlaw.com/brain-injuries/pad/1. The pads will be mailed free of charge to any address in the USA. 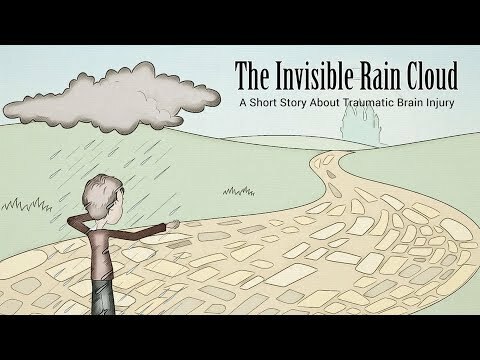 The firm’s TBI video, entitled “The Invisible Rain Cloud”, explains the frustration of living with an invisible injury and is available on their YouTube channel3.